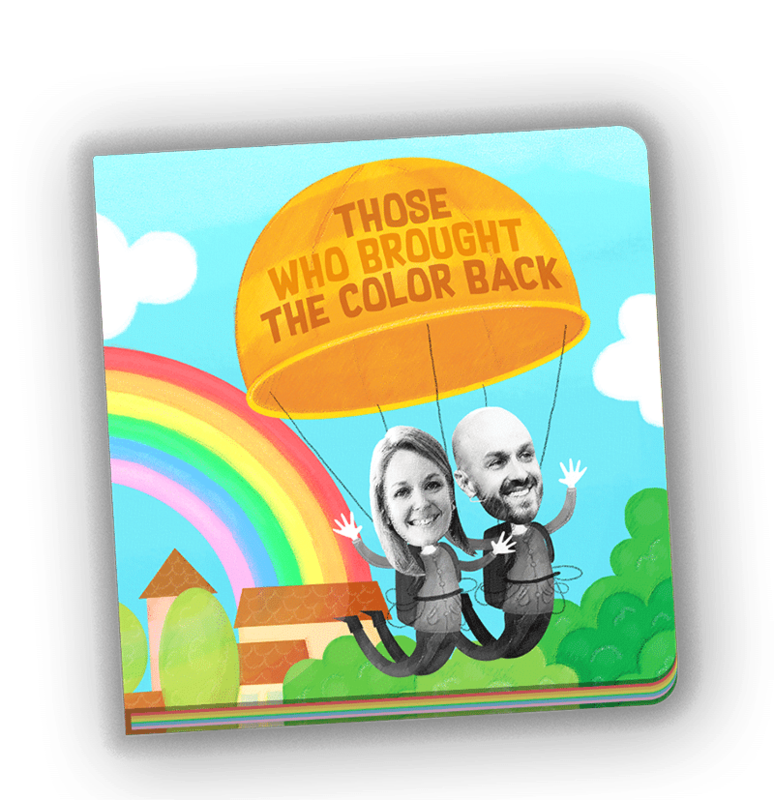 “Those Who brought the Color Back” is a story customised on-the-fly to include your family and friends. 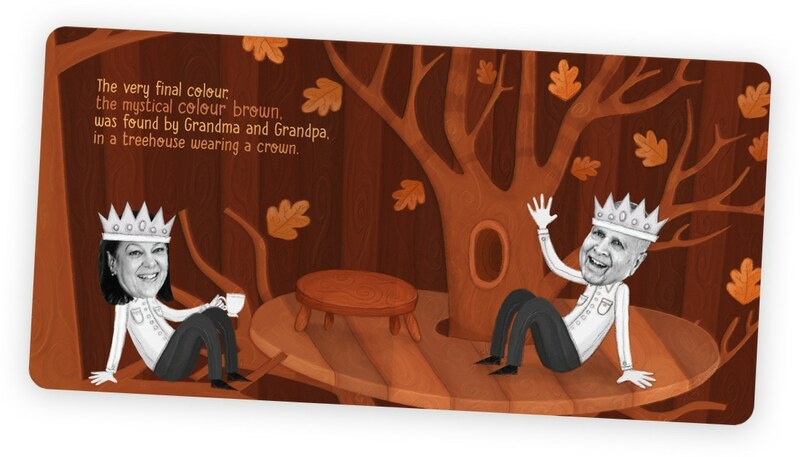 We magically create a board book that is ideal for children of all ages to practice names and stay close to relatives and friends. You simply choose the photos and names to be included in your personalised book. 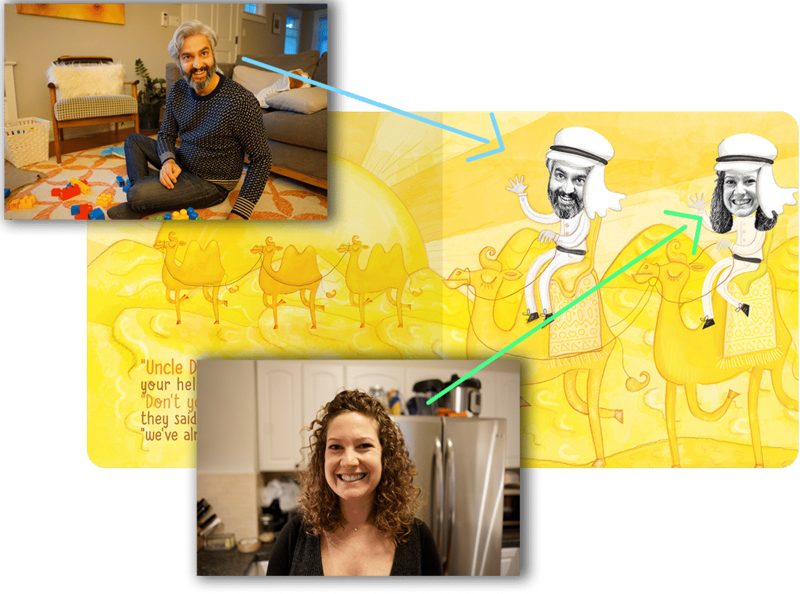 We will create a story and book specifically for your child – no more input required from you! We get your customised book printed and sent out within 7 days. Get started by launching our book builder app below.